Datsun has been present in the Indian market for nearly three years, but the company is yet to fetch an impressive sales figure. The growth is also not up to the expectation for the brand. In the current fiscal, Datsun sold only 80,000 units compared to its target to sell 2 lakh units. Nissan is expecting to revive India sales under its value car brand Datsun. In an attempt to boost its sales figure, Datsun is planning to introduce more stylish cars with fresh design language and new technologies as well. Nissan’s sister brand Renault has already managed to break the monopoly of Maruti Suzuki in the country with its compact hatchback like Kwid. The French brand has been able to give tough competitive to Hyundai as well, which is the second largest automaker in the domestic market. 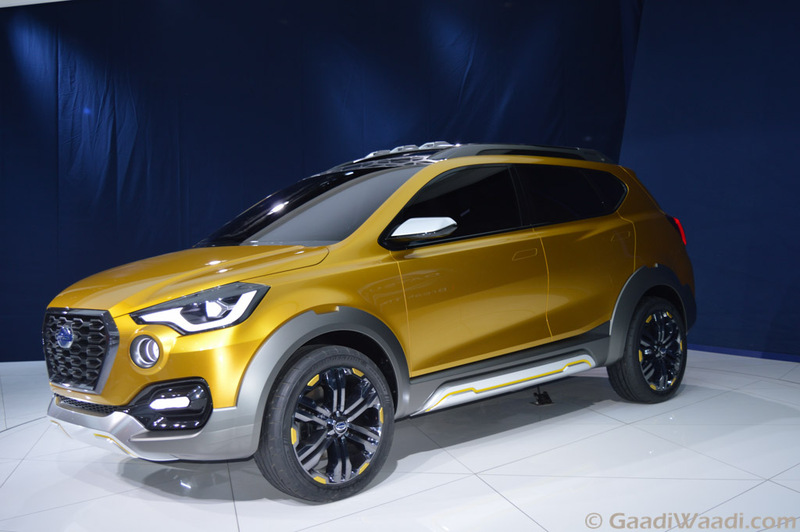 Inspired by the success of Renault, the Datsun may also take the similar strategy for its new cars. The economy car brand accounts for more than 50% of the total car sells of Nissan Motor India. 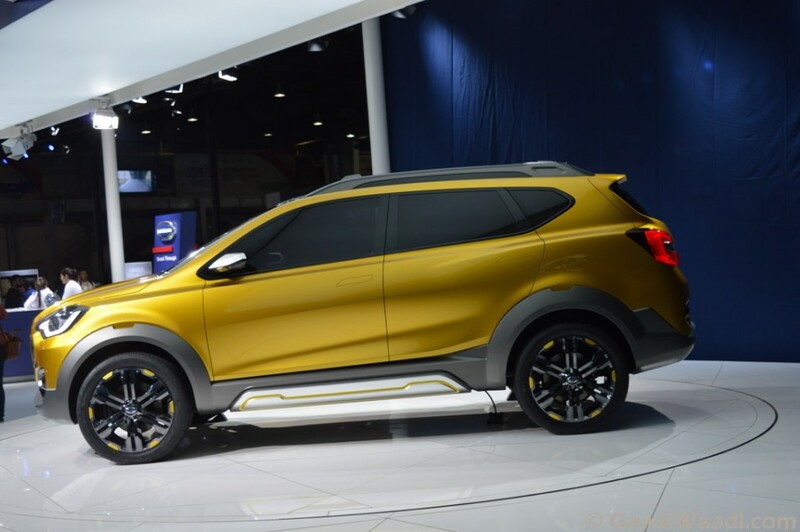 Datsun says that it will continuously upgrade its products keeping the demands and needs of domestic buyers. The local market leads on cost, features and service in the entry level car segment. 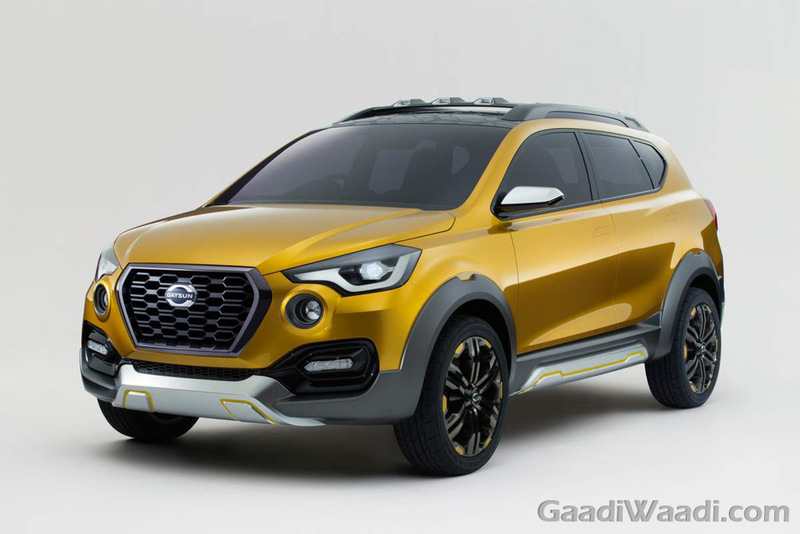 Datsun hopes, if it introduces new style and technology to its cars, then the company will be able to impress and lure the customers. It expects to sell around 1.25 lakh units in domestic market annually by the end of this decade. Interestingly, by the end of this decade, the entire country market is likely to touch 5 million unit sales per year. Currently, the brand is working on the Go Cross, which is expected to give tough competition to the Ford EcoSport and Hyundai Creta upon its arrival. The crossover was displayed in its concept form at the 2016 New Delhi Auto Expo. This model is certainly going to play a crucial role in reviving the brand’s sales figure.